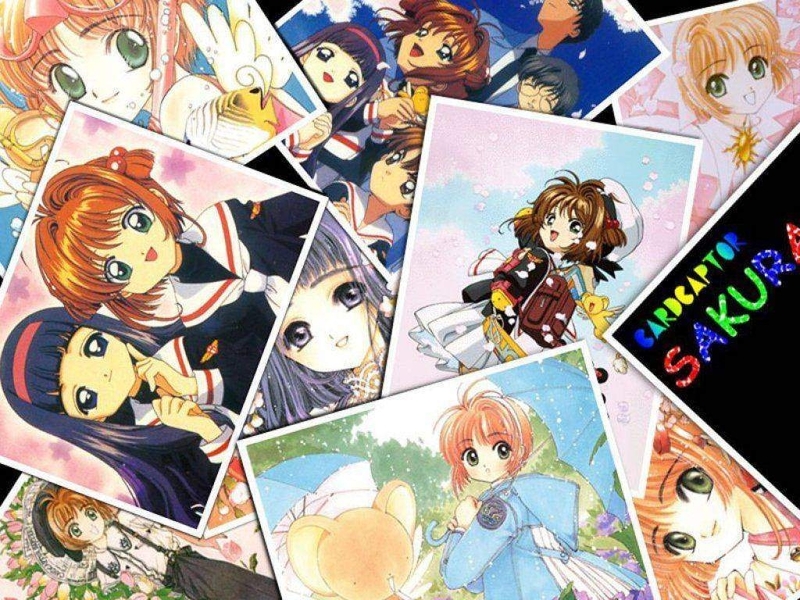 sakura. . HD Wallpaper and background images in the Sakura Cardcaptors club tagged: sakura kinomoto screencaps syaoran li the movie.